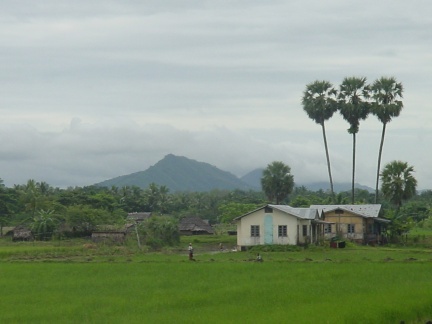 Mudon is a town in the Mon State of south-east Myanmar. 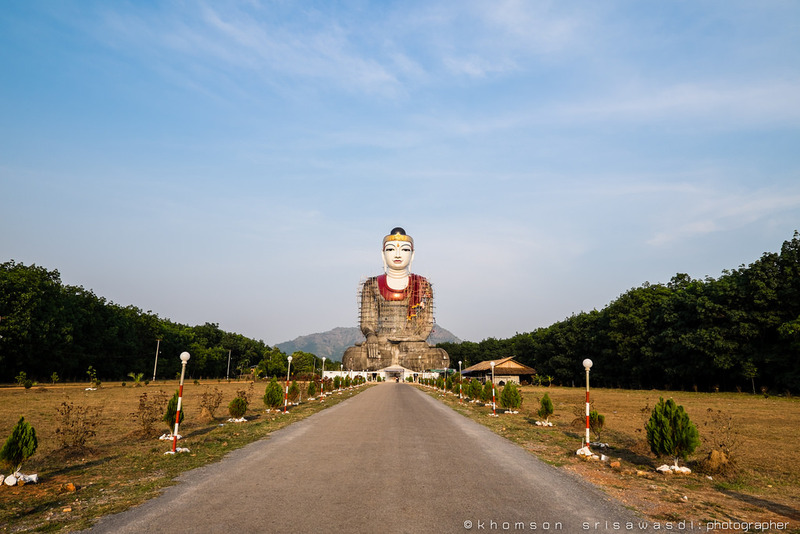 It is known for its large reclining Buddha. How To Use BNF Hsubuu? © 2019 Myanmar Bus Ticket BNF Express ,Myanmar Topup Platform. All Rights Reserved.